Ryan to lecture as the inaugural guest of the “Humanities in Cognitive Science” program at Vassar College. 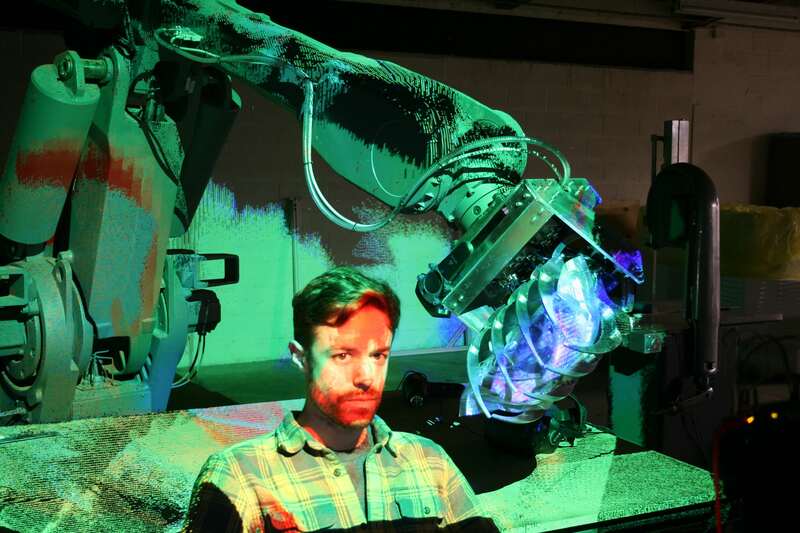 His talk, The Valley Uncanny: Robotic Interfaces Between Nature and Design, is open to the public and will take place on February 12 in the Taylor Hall Auditorium (203). 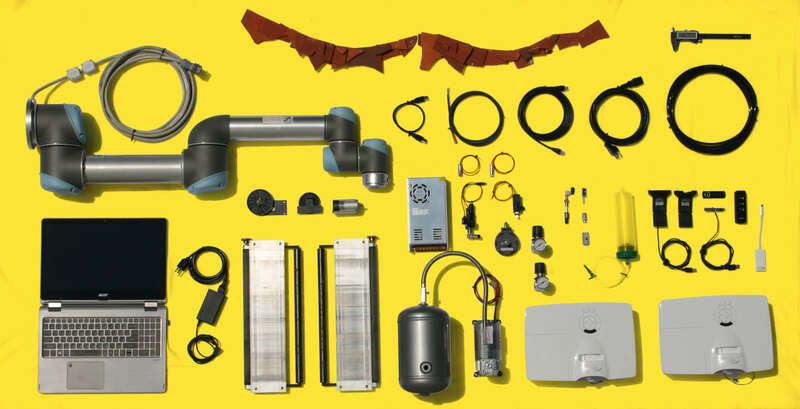 GREYSHED participates in the 2018 Istanbul Design Biennial with a contribution to the exhibition Docendo Discimus Instrumantae organized by FABB. 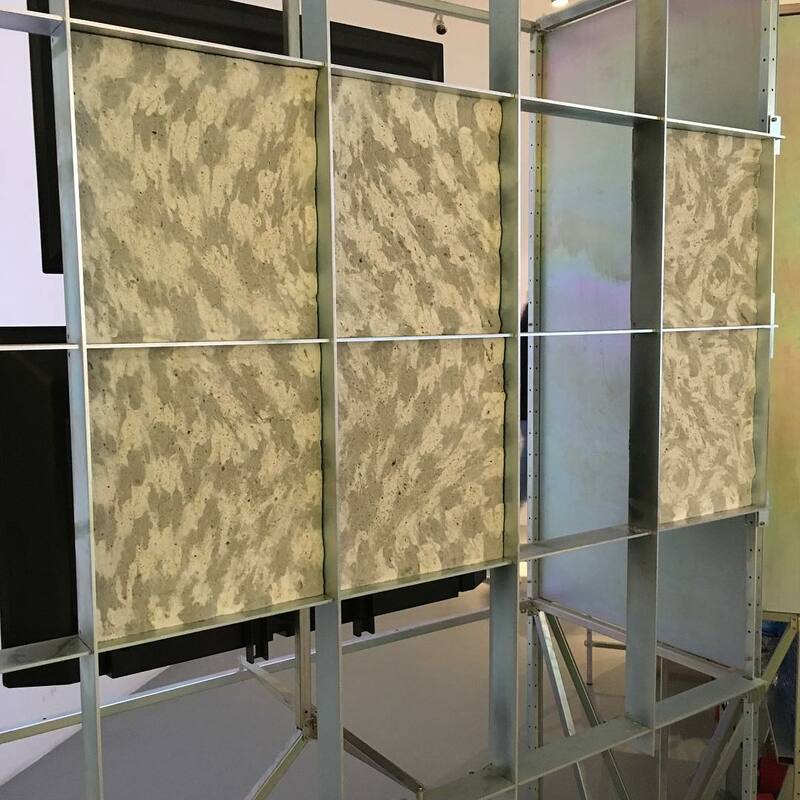 Instruction sets for a concrete marbling process (developed at GREYSHED in 2016 together with Lukas Lesina Debiasi) were used for remote materialization during the multi-process exhibition. 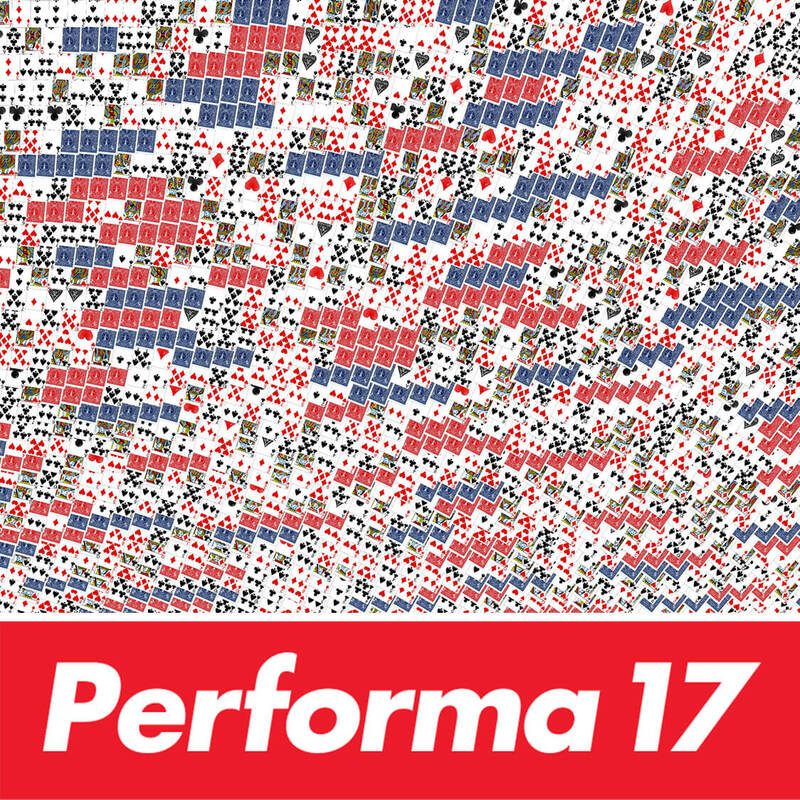 Come visit our House of Cards performance in New York as part of Performa 17! 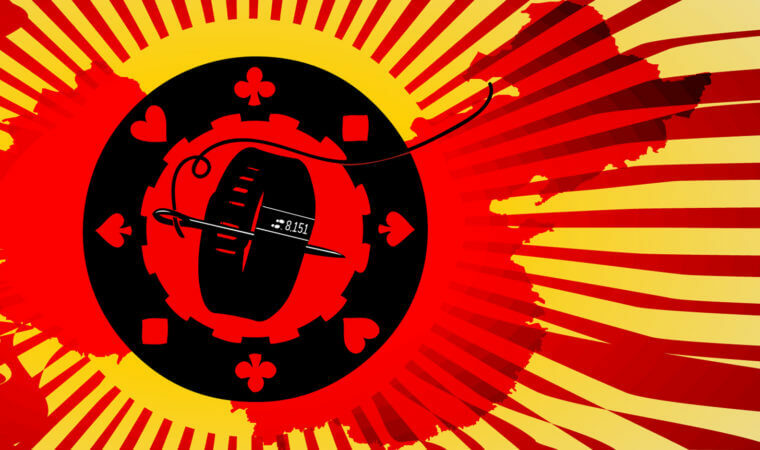 House of Cards was developed by Ryan Luke Johns, Stephen Fan and Mei Lun Xue and will be on view at 1.5 Rooms Gallery, Sunday, November 12, 2:00-8:00 pm. Wave Fanfare, developed by Jeff Snyder, Axel Kilian, Jane Cox, and Ryan Luke Johns marks the opening of the Princeton’s Lewis Performing Arts Center (designed by Steven Holl). 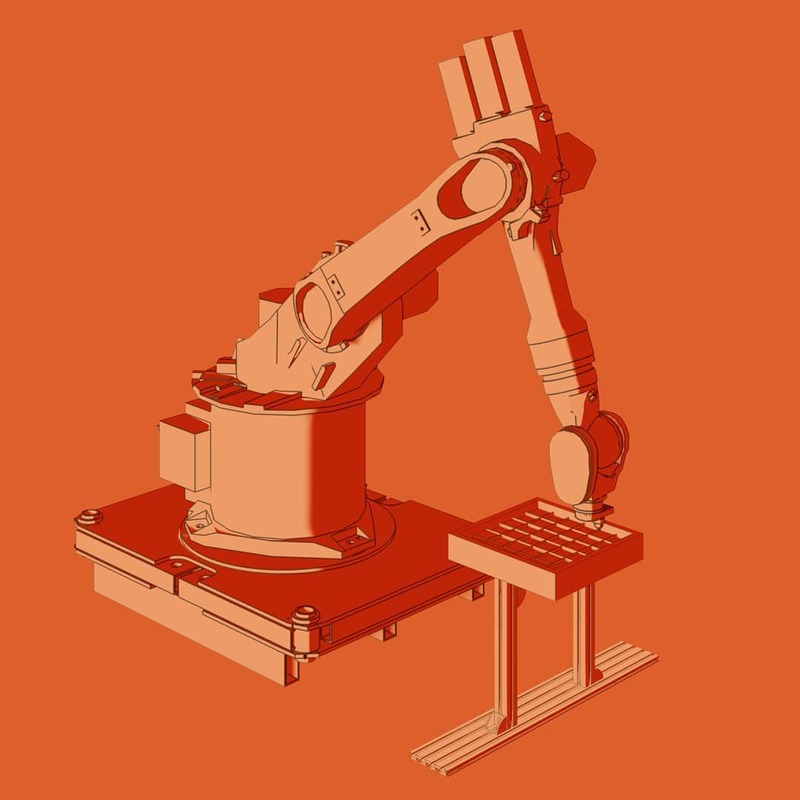 Adaptive Assembly: Collaborative Robotic Reuse in Construction opens as part of the 2017 Seoul Biennale of Architecture and Urbanism. The exhibit was developed by GREYSHED in collaboration with Jeffrey Anderson, and is on view until 5 November 2017. More information can be found here. 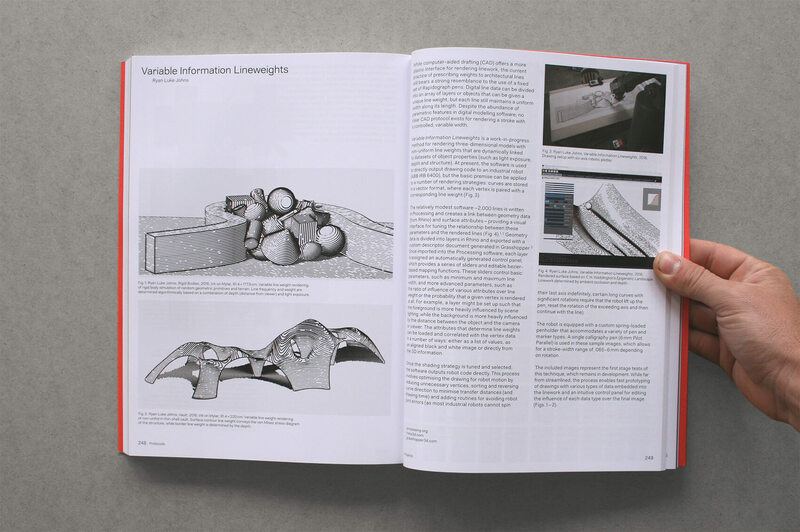 Ryan talks about recent GREYSHED projects at the Pratt Consortium for Research and Robotics. Thursday June 1st, 6:30 pm at the Brooklyn Navy Yard. 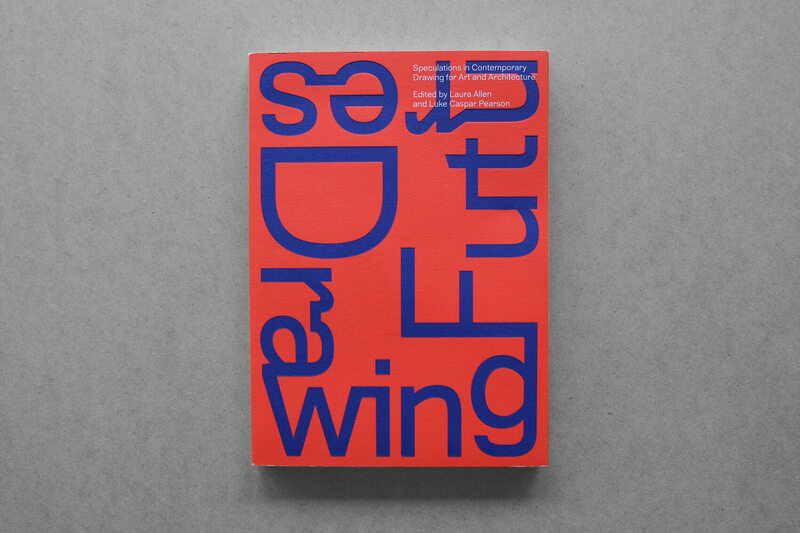 Drawing Futures is released by UCL Press, featuring our paper on Variable Information Lineweights. 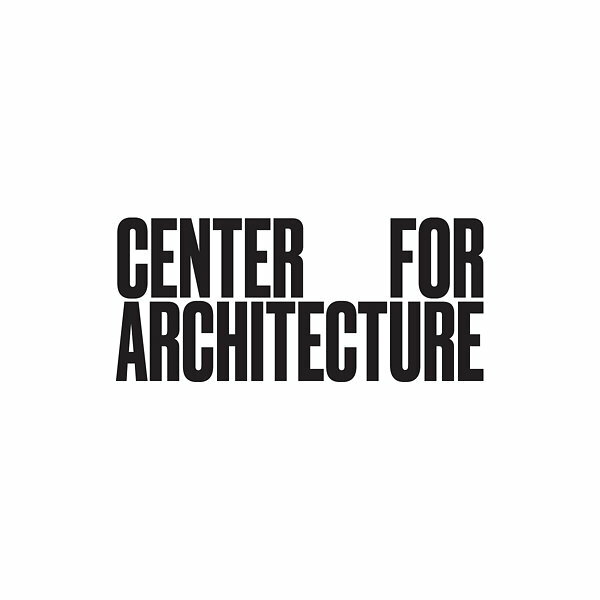 Ryan will present the project on Saturday, November 12 as part of the associated conference at the Bartlett School of Architecture. 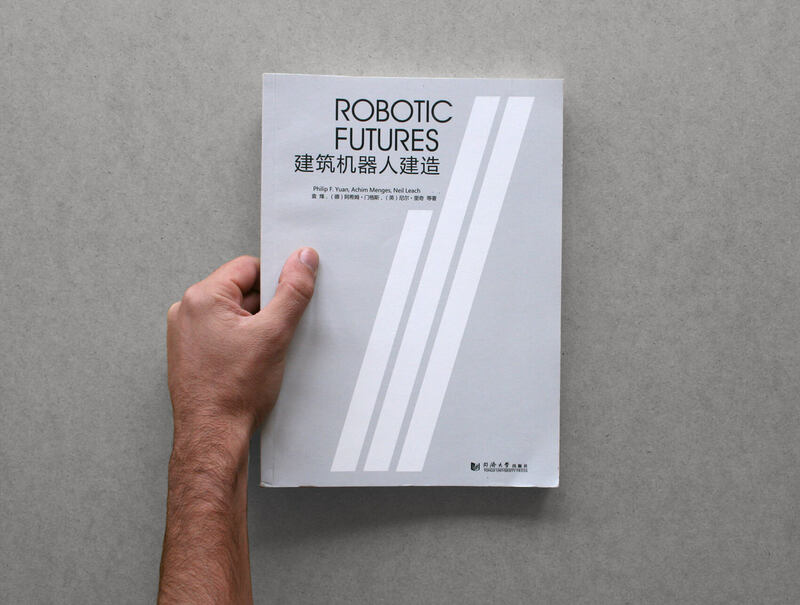 Global Spaces of Chinese Labor, organized by Ryan Luke Johns (GREYSHED), Stephen Fan and Mei Lun Xue opens as part of the 2016 Oslo Architecture Triennale. 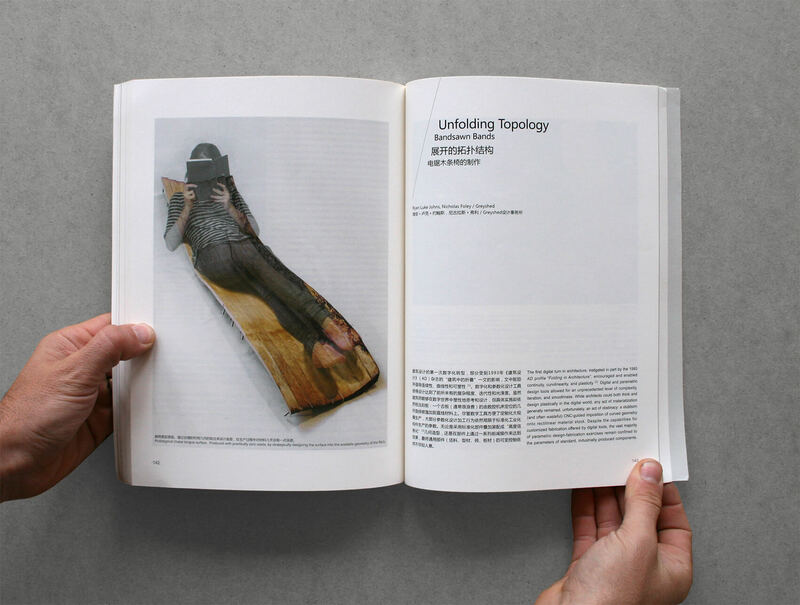 “Unfolding Topology: Bandsawn Bands” is featured in the recently released book Robotic Futures, edited by Philip Yuan, Achim Menges and Neil Leach.